We Heart Hart were delighted to be invited to speak at tonight’s parish council meeting at Crondall. The presentation went well with lots of interest in the Hart Local Plan and how we might persuade Hart Council to think again, particularly to focus on brownfield development and fight off the demand for us to build 3,100 extra houses for Surrey Heath and Rushmoor Borough Councils. Lots of interest in our leaflet too. A copy of the presentation and leaflet are available for download below. 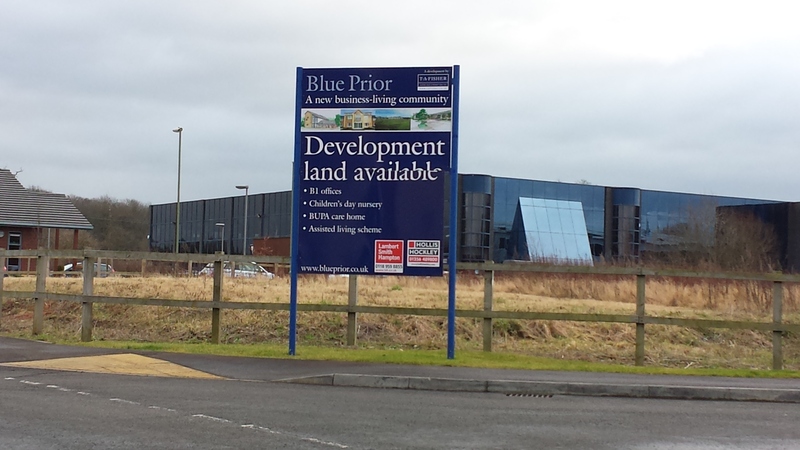 Is Hart District Council Pushing Through the Local Plan without proper consultation? 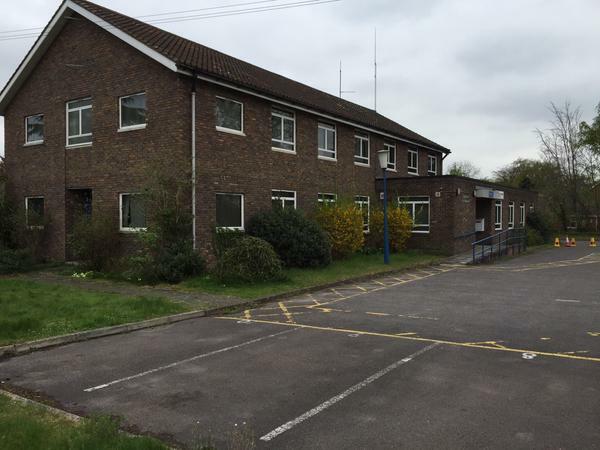 Hart District Council has made changes to the way it is preparing the Local Plan and dropped one of the consultations it said it was going to carry out. This leads to the suspicion that it is trying to force through a new settlement (Option 4), without adequately consulting the public or gaining proper support for its proposals. Back in April 2014, Hart published its Local Development Scheme (LDS), that set out the timetable for producing the local plan. 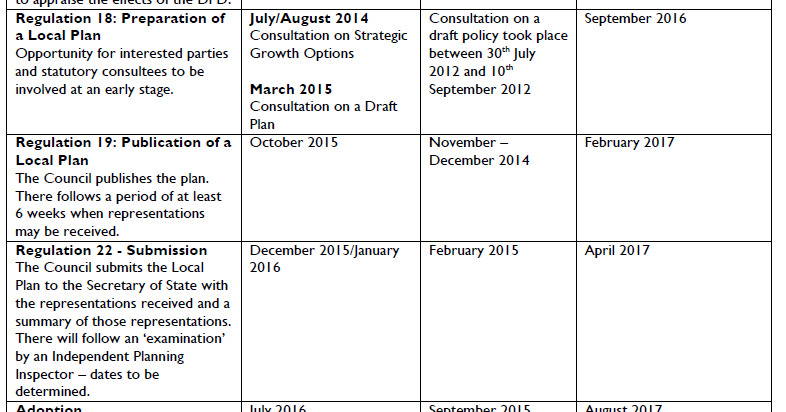 This clearly shows that there would be two “Regulation 18” consultations with the general public. The first was to be the consultation on the housing development options paper and the second was to be a consultation on a draft plan, due to take place in March 2015. 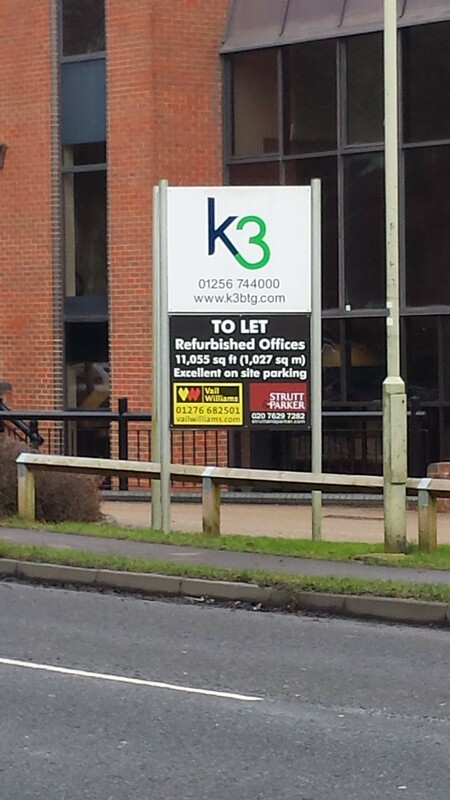 However, in a revised Local Development Scheme (LDS), published in February 2015, this second Regulation 18 consultation has been dropped. The next time the public is going to be consulted is in Autumn 2015 when the Local Plan is complete and there is only six weeks before it is submitted for inspection. This means that Hart District Council is proposing to move from a very general consultation on where to put 7,500 houses to a complete document ready for submission without any further consultation with the public. 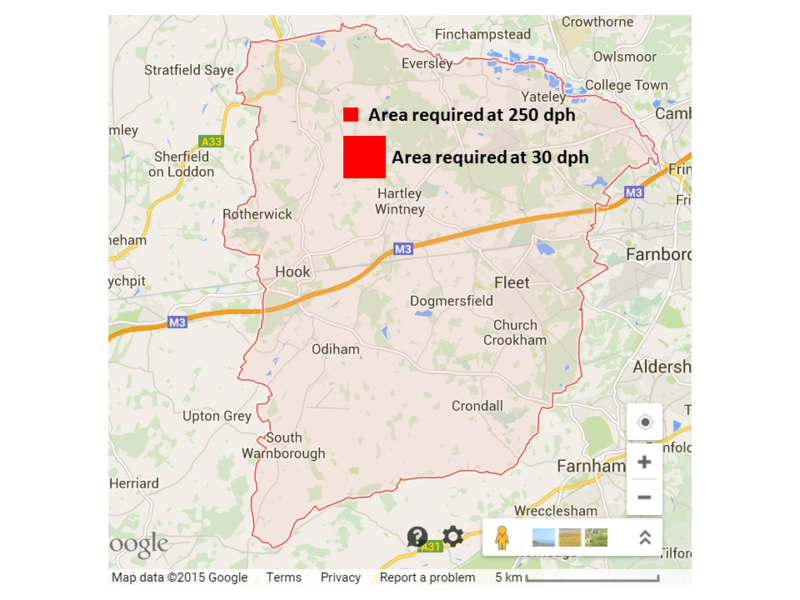 They barely raised the risk of Hart becoming a sink for 3,100 extra houses from Surrey Heath and Rushmoor. As we have already documented, Hart has admitted it has no vision for the district, so it certainly has not consulted us on what we would like Hart to look like in 20 years time. Moreover, Hart is continuing to test a new settlement at Winchfield without consulting the public on whether they want the northern part of Hart to descend into a single urban sprawl. In addition, more people have signed our petition opposing its approach than responded to its own, inadequate consultation. It is difficult to come to a conclusion other than Hart District Council is trying to force through a new town without proper consultation. We would like to humbly suggest that Hart District Council thinks again and alters its approach to better engage the public in these very important decisions. This diagram shows the impact of the area of land required to meet the housing need of 7,534 houses in the Hart Local Plan. 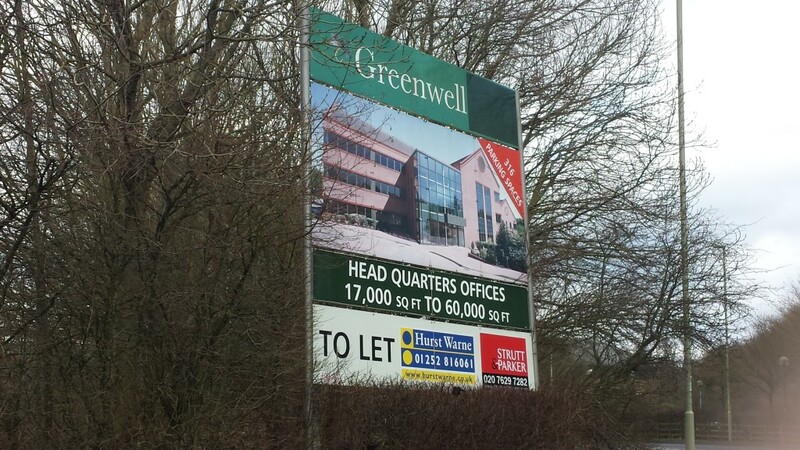 Hart District Council use a rule of thumb of approximately 30 dwellings per hectare (dph) for new housing density. However, the study by Gareth Price showed that in urban areas it is quite possible to create vibrant communities with housing densities of 250 dph. Using Hart’s metric of 30dph would mean we would have to find around 251 hectares (621 acres) of land to meet the housing need. 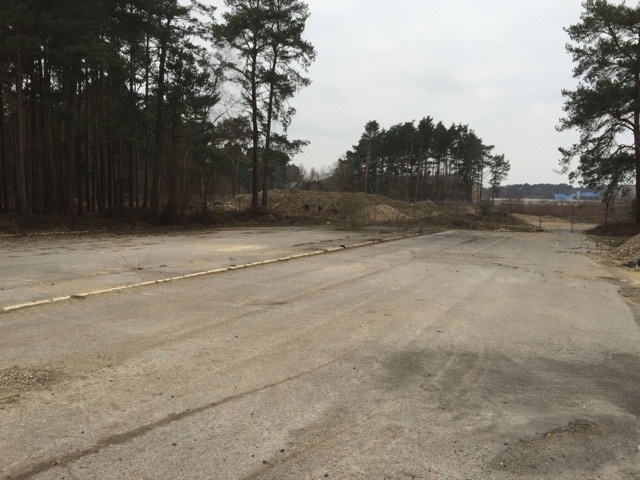 Whereas if we were to build at a higher density of 250 dph on brownfield sites we would only need to find around 30 hectares of land (around 75 acres). These approximate areas are shown in the red squares on the map above. 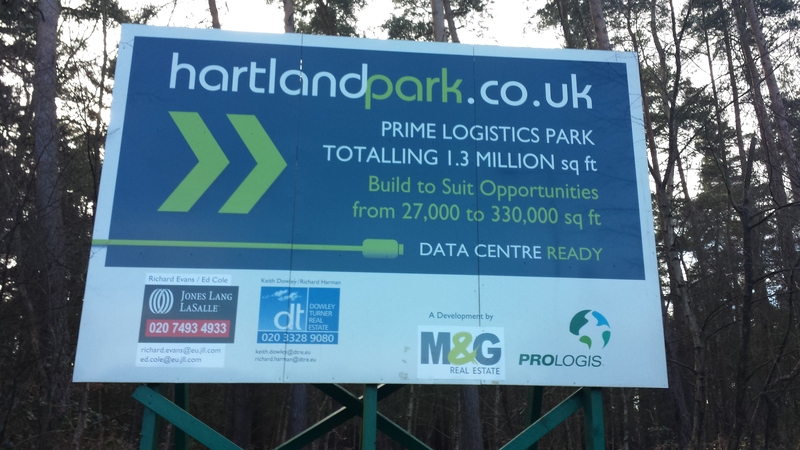 Interestingly, Hartland Park (aka Pyestock), near Fleet is a brownfield site of 119 acres which is larger than we need to meet our total housing requirement. 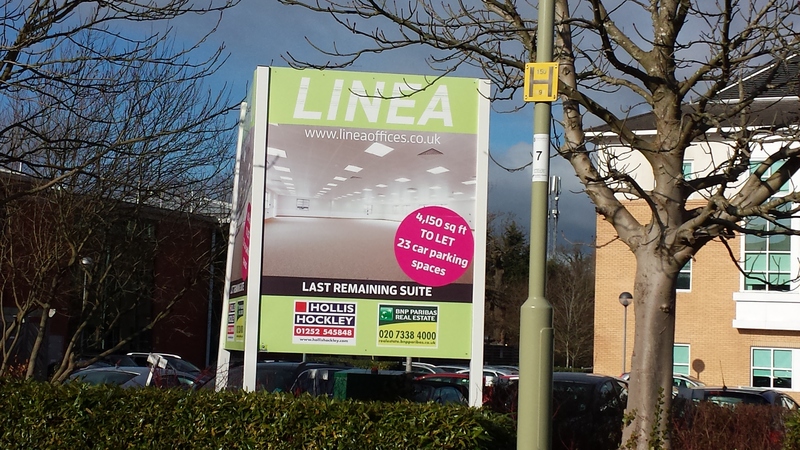 We have already posted lots of other brownfield sites such as Sun Park near the M3, Ancell’s Farm and the derelict buildings at the end of Fleet Road in Fleet and Bartley Wood in Hook, Hampshire. This shows that with vision, creativity, energy and political will, we can meet our housing needs for decades to come by properly utilising brownfield land and have no need to concrete over our beautiful green fields by building a new town. It’s official, in an answer to a question to be posed at tomorrow’s council meeting, Hart District Council has disclosed that it doesn’t have a vision. It is quite simply astonishing that after months of work on the Hart Local Plan they still don’t have a vision for what Hart is going to look like in 2031. If you want to protest against this staggering lack of leadership, please sign and share our petition. We Heart Hart posed a number of questions to the council ahead of tomorrow’s meeting. Among them was a question about their vision for the future of the district that they must prepare in accordance with the National Planning Policy Framework (NPPF). One might expect this to be an early part of their work so that they can objectively assess alternative development scenarios against that vision. However, their approach appears to be the other way round, decide where they are going to dump the houses and then retro-fit a vision to that. Sadly we seem to be on the slippery slope to a giant, sprawling conurbation in the north east of Hart by default (joining up Fleet, Dogmersfield, Church Crookham, Crookham Village, Hartley Wintney, Hook, Odiham and North Warnborough) because they can’t be bothered to come up with a more positive vision. Not only that, but they are still insisting on a new town option that will act as a sink for the 3,100 houses that Surrey Heath and Rushmoor say they can’t build. Their belief that the locations of the houses we build won’t change the traffic and congestion impact very much. 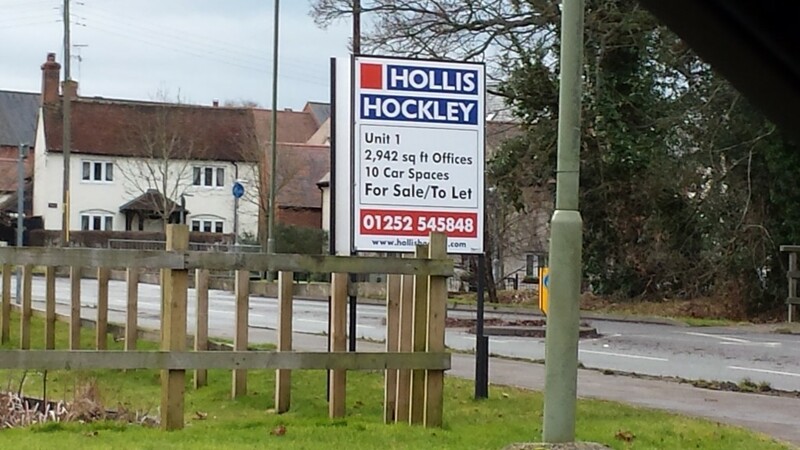 I am not sure residents of Hartley Wintney, Hook, Fleet Odiham and Church Crookham will welcome the additional traffic from a new town on their doorstep in Winchfield. Insisting that there is capacity for only 750 houses on brownfield land even though many of the brownfield sites BraveHart photographed are not in the SHLAA despite there being several sites on Ancells Farm up for sale. The full questions and answers can be found here. If Hart keeps the new town in its plan, what is the risk it will have to build the new town and strategic urban extensions in Fleet and Church Crookham to accommodate the extra 3,100 houses that Surrey Heath Borough Council and Rushmoor Borough Council are trying to force on to Hart? What will be the additional traffic and congestion impact of the proposed new town on surrounding settlements of Church Crookham, Crookham Village, Fleet, Hook, Hartley Wintney and Odiham? What are the criteria, marking scheme and weighting factors Hart are using to evaluate the alternative housing development options? What is Hart’s vision for the future of the district? How will Hart evaluate the risk of coalescence of the existing settlements that will effectively happen if a new town is built? 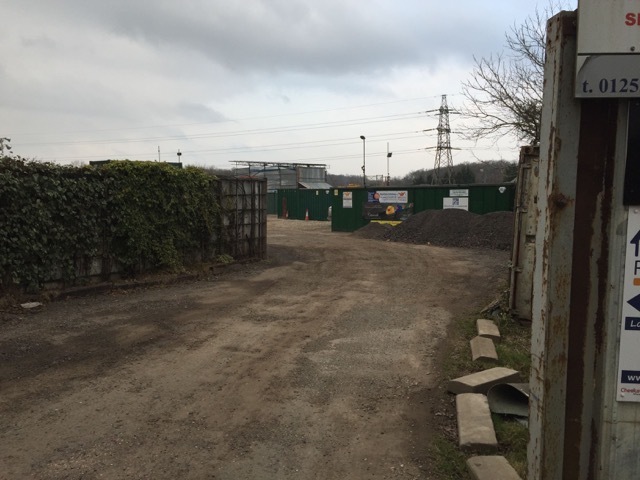 What is Hart DC’s strategy for identifying and analysing and maximising the development of brownfield sites to avoid concreting over our valuable green spaces? What will be the environmental impact of a new sewage works discharging into the River Hart? 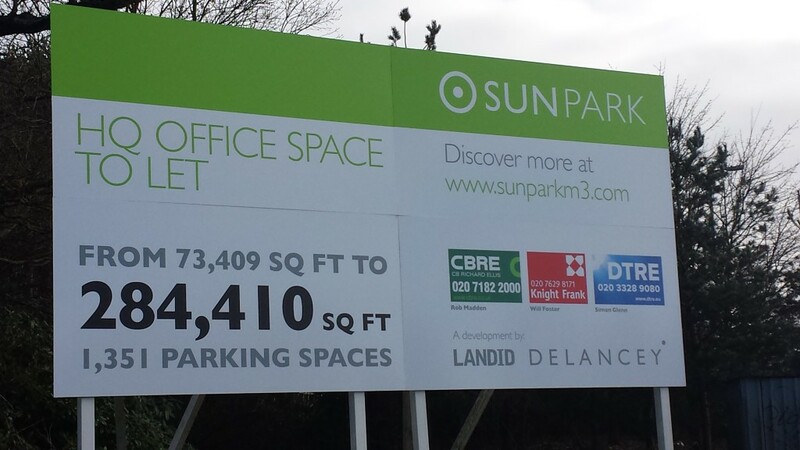 What will be the environmental impact of 5,000 new houses in the SPA zone of influence? 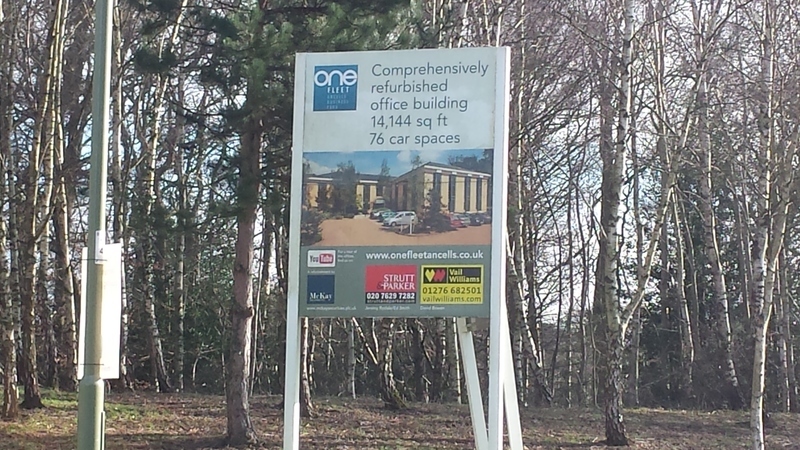 What will be the environmental impact of 5,000 new houses on the SSSI’s at Odiham Common and Basingstoke Canal? What will be the environmental impact of concreting over the green gaps between the SSSI’s and SINCs in Winchfield? We Heart Hart has asked a number of these questions already as shown in the download and is aware of others asking questions too. Please take some time to ask your own questions of the council. You can use the download below that already has the e-mail addresses in it you need. Questions need to be submitted by noon on Friday 20 February. We Heart Hart asked Hart District Council for an analysis of the brownfield sites that are available under FOI. The results from this request are quite shocking and reveal a startling lack of focus on brownfield development. 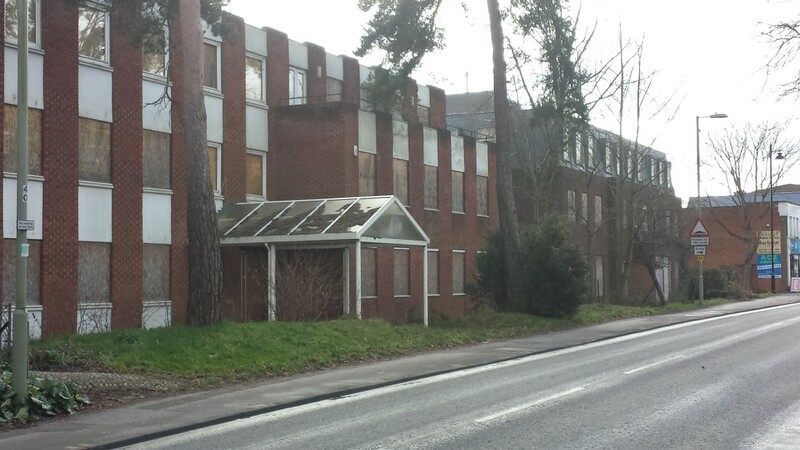 Hart’s assertion was that there was space for only around 700 houses on brownfield sites. According to their data, at first glance this appears to be true. 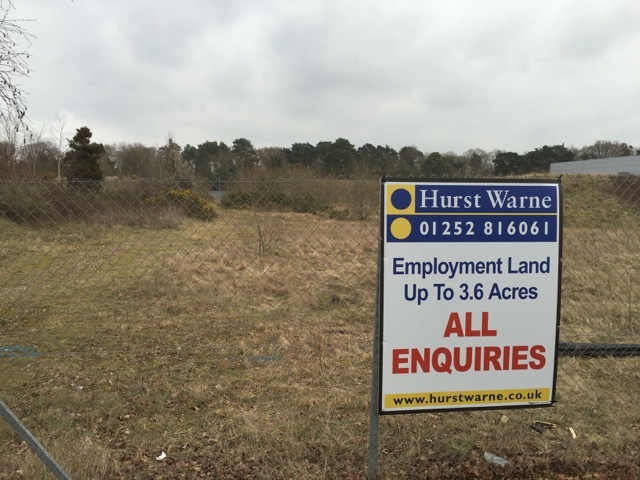 However, it appears as though a large number of the vacant brownfield sites identified by Bravehart on his tour do not even appear in the Hart District Council analysis. 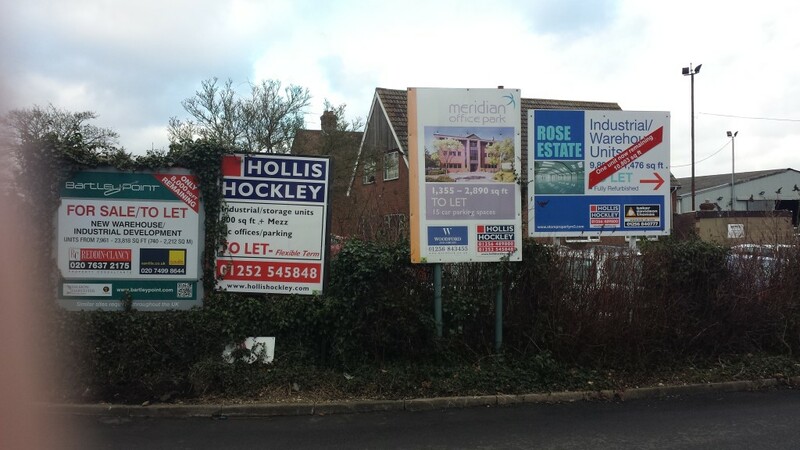 There must be space for thousands more dwellings on these sites such as the vacant office buildings at Ancells Farm and in Hook and Hartland Park (Pyestock). Sun Park is on their map, but not in the analysis. Given undoubted difficulties facing all of us in Hart in building the >7,500 houses being forced upon us by the central Government mandated NPPF, it is shocking that Hart doesn’t seem to have a discernible brownfield strategy. 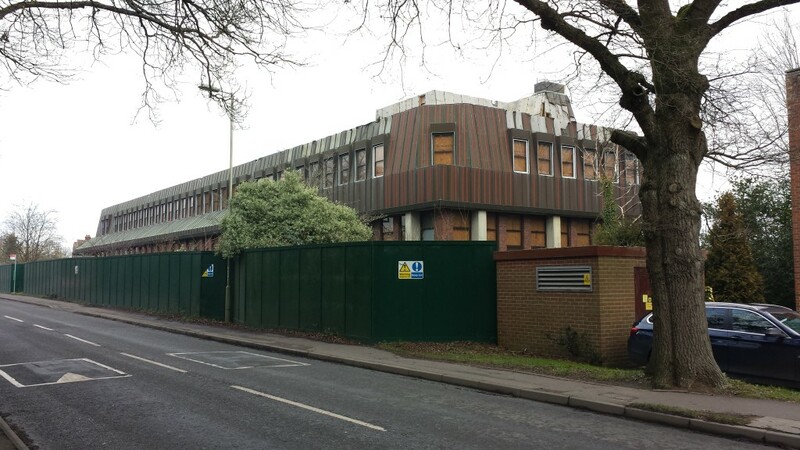 If you would like to join us to ask Hart to think again try harder to find brownfield development land and build on that in preference to concreting over our green spaces, please sign the We Love Hart petition. Interestingly, the Government is planning to introduce legislation to penalise councils that under-perform on brownfield development. 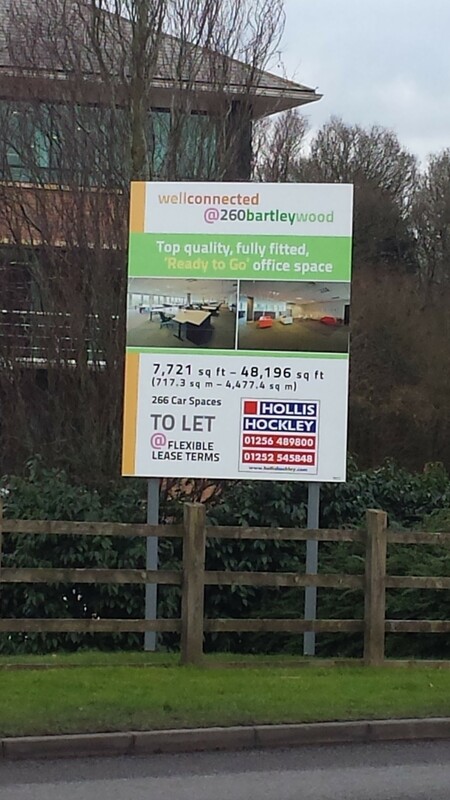 Under these plans, Councils would be required to publish data about available brownfield land on their websites in a standardised form, enabling individuals and groups to “assess and, if necessary, challenge the inclusion or exclusion of particular sites as brownfield land suitable for housing”. Whilst of course, these rules have not come into force, it seems Hart does have a way to go to comply with the forthcoming rules. No systematic way if identifying brownfield sites: there is no tag on any of the data to separate brownfield sites from other sites. Significant inconsistencies in their data such as sites being in their analysis spreadsheet that are not on the SHLAA map (e.g. Sites SHL319 and 321). Sites recorded on the SHLAA map (e.g. SHL100) in one place (Sun Park) and recorded in their analysis as completely different places (Hartfordbridge). Significant discrepancies between the detailed sheets and the summary of those detailed sheets. For instance, Part 1, shows a total housing availability of between 612 and 701 houses, but on the summary sheet this shows as between 463 and 648. Similar discrepancies exist throughout the spreadsheet. 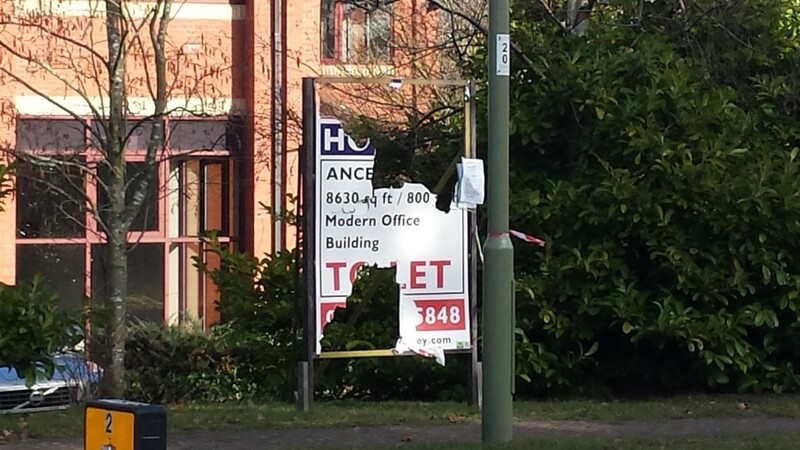 It is time for Hart to focus more on identifying brownfield sites and applying pressure to get them made available. Surely, higher density development on these sites is far preferable to sacrificing our green spaces and putting at risk the very things that make Hart such a great place to live. 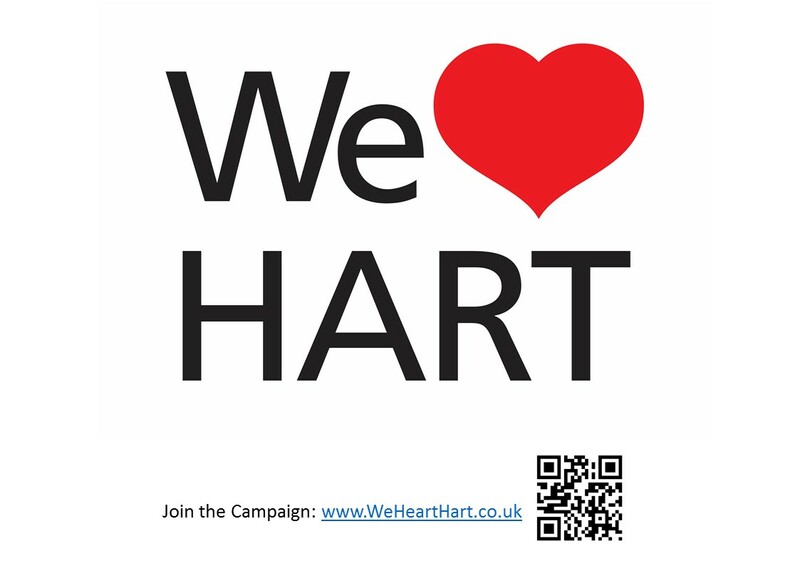 Downloads of posters to support the We Heart Hart (aka We ♥ Hart and We Love Hart) campaign and a letter to councillors are now available on the website. The campaign is moving on quickly. We now have nearly 400 people who have signed the petition, and 31 January was the busiest day on the web site ever, with over 500 visitors. But to get our voice heard we need to get the number of people signing the petition over 550 – the number of respondents to the original consultation, and preferably into the thousands. It would be good to use the power of the internet to demonstrate that there is a strong groundswell of opinion against the path that Hart District Council is taking. Please help spread the word across the district by downloading the posters, printing them off and putting them up across the district. Good locations would be sites with lots of foot-fall like railway stations, bus-stops, churches, community noticeboards and local shops. And if you haven’t already, please sign the petition. Hart Council has made some assertions in meetings and in some documents that brownfield land in the district can only deliver around 700 houses. 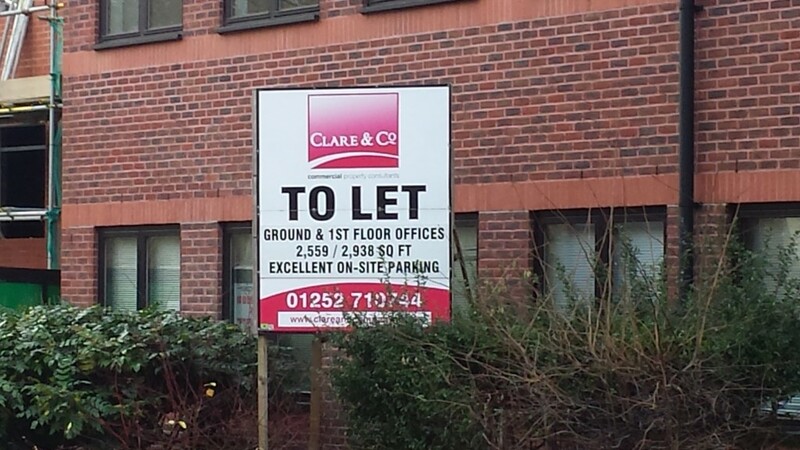 This is contrary to the land being tacked on the brownfield tracker. However, no analysis to support this assertion has been provided. I did ask the council earlier this week for such an analysis, but no reply was forthcoming. Is this what we want for Hart? Is this what we want for Hart? Take a look at the image taken from a document on the council website, that shows all of the sites Hart are looking at for development into the future as at January 2015. 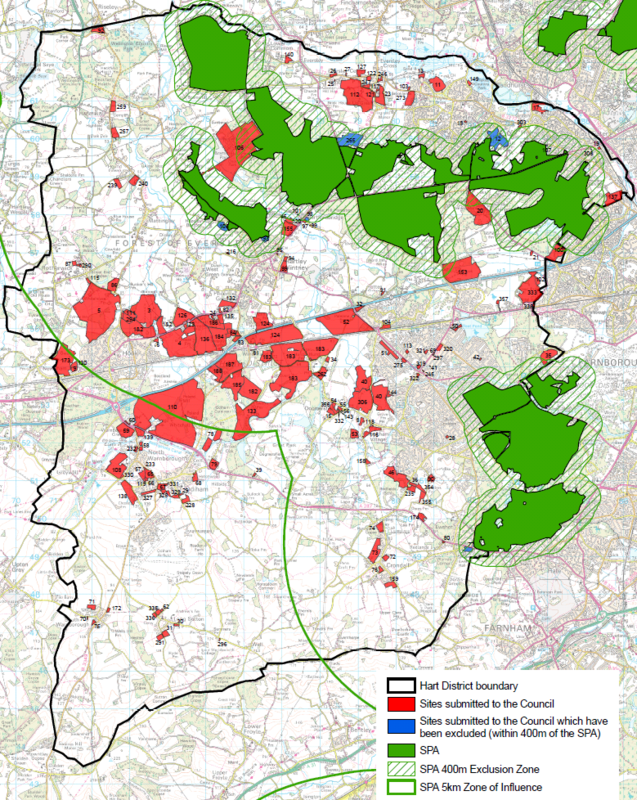 Whilst not all of them will make it into the Local Plan, it is clear that we are on the slippery slope to Hartley Wintney, Hook, Fleet, Dogmersfield, the Crookhams, Winchfield and Odiham coalescing into a single, sprawling conurbation. Each settlement will lose its distinctive identity and we will lose the green fields, wildlife and rural feel that make Hart such a great place to live. Many of these sites are within the zone of influence of Thames Valley Special Protection Area and close to other environmentally sensitive areas such as the SSSIs at Basingstoke Canal and Odiham Common and the numerous other Sites of Interest to Nature Conservation (SINCs) that are dotted around the district. 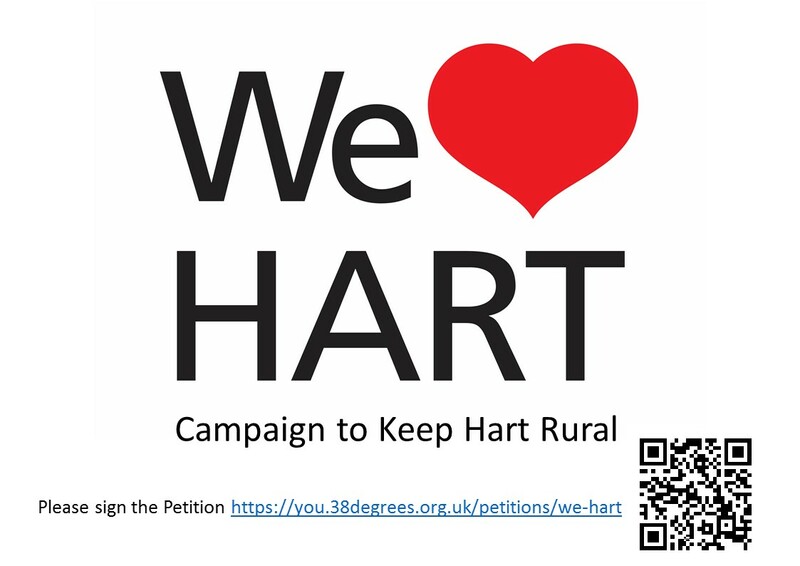 The We Heart Hart campaign says we need to challenge this mindset of building a new town all over our green fields and force a re-think of the whole development strategy, with a much stronger focus on building on brownfield sites and increasing building density in the existing settlements. What’s wrong with Hart Council’s Approach? Lack of overall vision for the district. Sadly Hart Council is simply reacting to events and not setting out a vision of what it wants the district to look like in 20, 30, 50 or 100 years time. This means that if we are not careful, we will end up with piecemeal development that will damage the very things that make Hart an attractive place to live. Ideas for an improved vision are shown here. Opening up the District to being a sink for the unmet housing needs of other districts. The overall housing allocation plan for the plan period calls for 1,800-2,400 homes to be built in a new town at Winchfield. 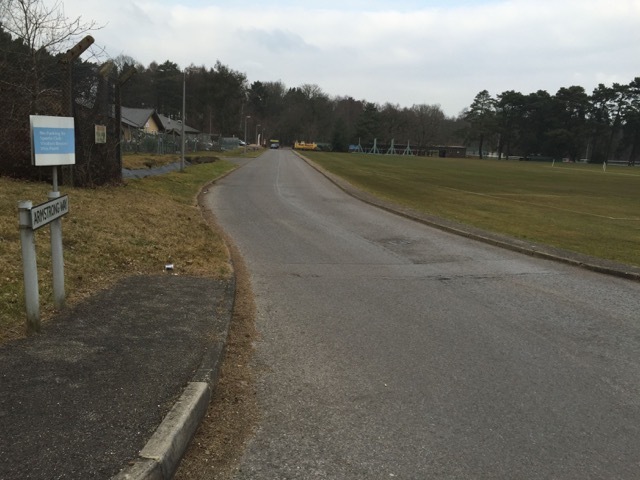 However, the Barratts document Vision Document suggests that a new town at Winchfield could entail 5,000 new houses. 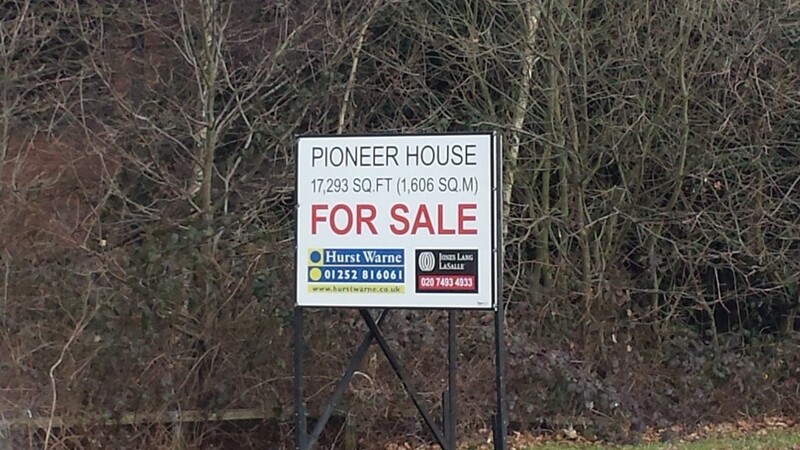 By pure coincidence (of course), Surrey Heath and Rushmoor Borough Councils need to find space for about 3,100 more houses in their districts. Building a new town anywhere in Hart opens up the strong possibility that we will be forced to take this additional requirement from bordering areas. 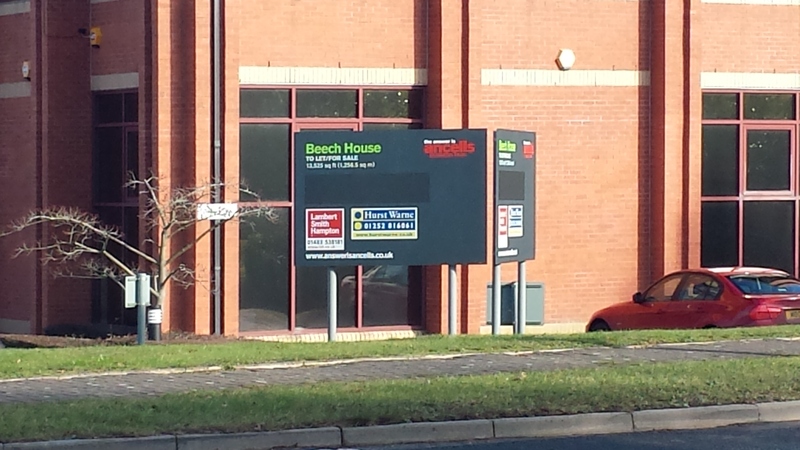 Lack of focus on brownfield sites. 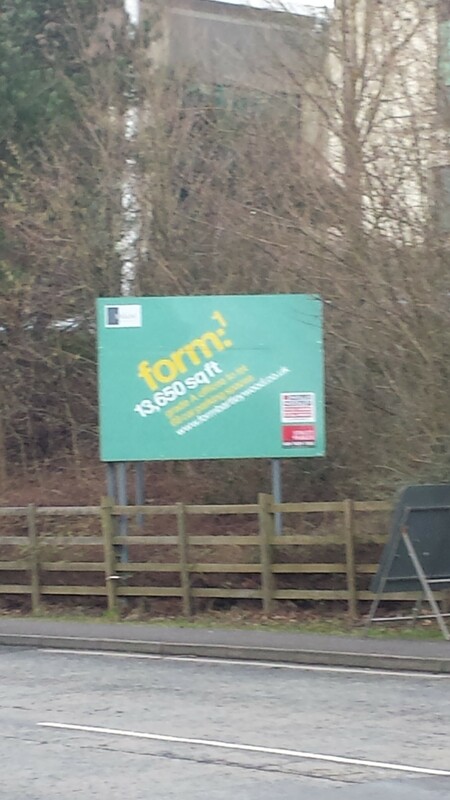 There are many brownfield sites in Hart, that the Council are ignoring. Lack of provision for elderly and infirm. According to the SHMA, by 2031, there will be an additional 10,000 people over 60 (including more than 6,850 over 75) expected to be living in the district and an extra 3,620 people who will be suffering from dementia or have some sort of mobility problem. Section 9 of the SHMA suggests that future housing stock should be built to broadly reflect the existing stock. This new stock will attract more families to the area and crowd out the developments required to meet the needs of the elderly and infirm. Overall, the lack of strategy, opening up the potential for a new town and not addressing the needs arising from changing demographics amount to very serious flaws in approach which puts our countryside at risk. We have outlined an alternative approach to producing the local plan here.